where we were able to see the Dallas Skyline. These two right here, I seriously love them so much! Jordan + Kristin are one of the two most wonderful people I've met! Their physical and mental affection for one another is so beyond beautiful and I'm so glad I'm the one who got to capture it. The first time I met up with Jane and her mother, I had a very great time getting to know who they were. Jane's mom, Jennifer was the chillest mom I've ever met! She has been mistaken as Jane's older sister many times, and I don't blame her (they do look like sisters)! Their daughter and mother relationship was one of a kind that I absolutely adored. During our consultation, I learned that Jane and Dexter's families are like one big family. They all went to the same church and got along well with one another - that is how Jane and Dexter met. Upon hearing how Dexter proposed to Jane, it was not your extravagant proposal but sweet and intimate - just how I like! 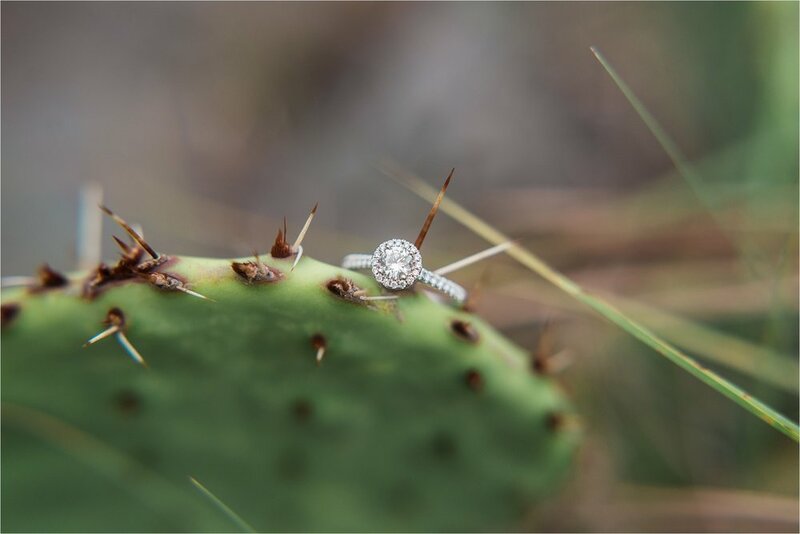 Jane and Dexter are an adventurous couple who loved hiking trails. There's a usual spot where they would go for a walk and who knew that that spot was going to become a special place forever in their hearts. 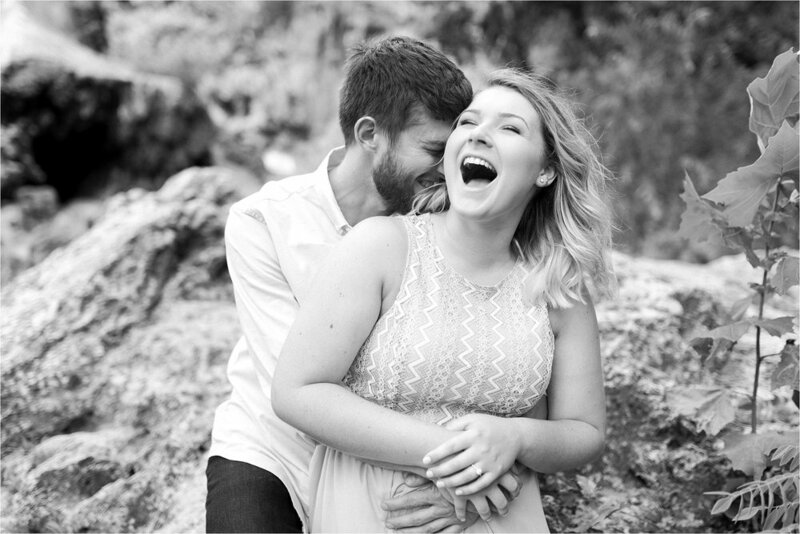 When Jane told me that she wanted their engagement session to be in an outdoor location that is completely surrounded by nature, I knew that Turner Falls Park in Davis, Oklahoma was the one. 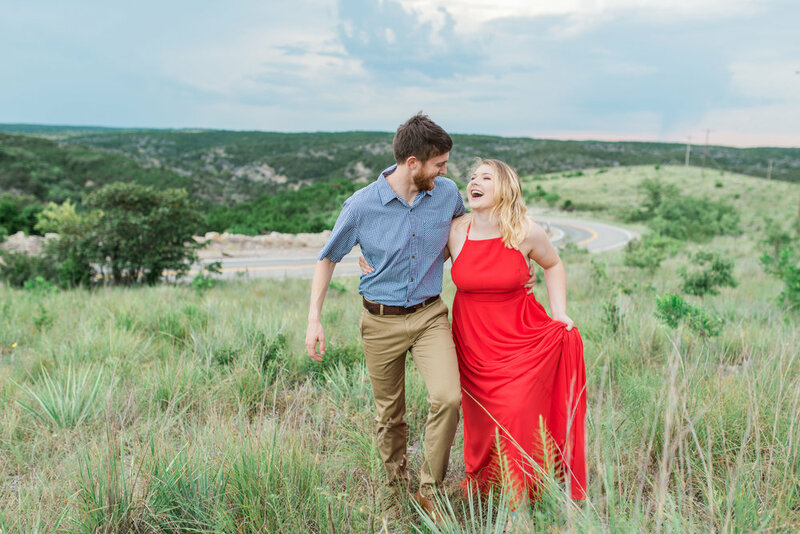 I've seen so many beautiful photos taken at Turner Falls and it was a goal of mine to have explore nature's beauty and have an engagement session there - Jane and Dexter were the perfect candidates! I love it when my clients open up to me with their interests and hobbies, that was the case with Jane and Dexter. They were so lovely and warm. We carpooled in my car and had so much fun getting to know each other on a more personal level, it was as if we were long time friends! It is always my goal with every client to build a strong relationship where they can be themselves and be relaxed with me. 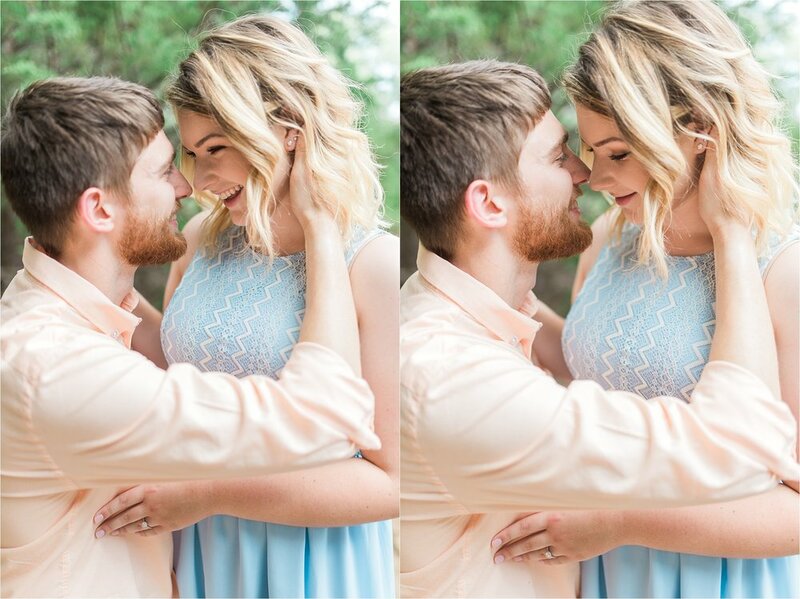 During our session, they were so laid-back, fun and spontaneous!